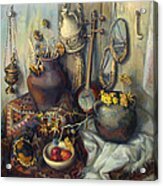 The Armenian Still-life With Culture Subjects galaxy s8 case by Meruzhan Khachatryan. Protect your Galaxy S8 with an impact-resistant, slim-profile, hard-shell case. The image is printed directly onto the case and wrapped around the edges for a beautiful presentation. Simply snap the case onto your Galaxy S8 for instant protection and direct access to all of the phone's features! 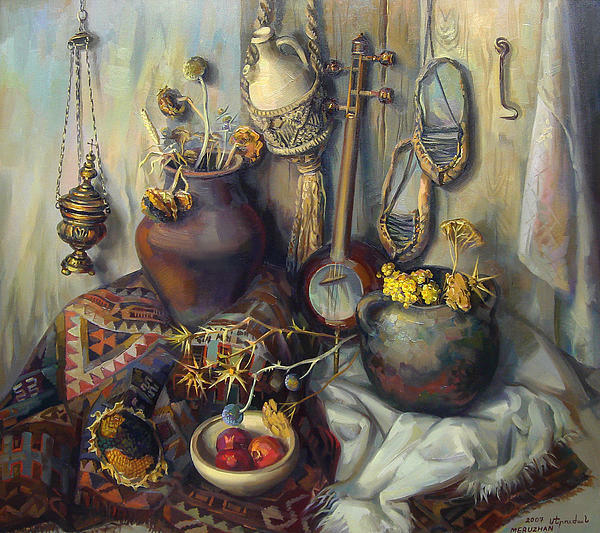 Fine work.You have a tremendous skill Meruzhan..I like this. 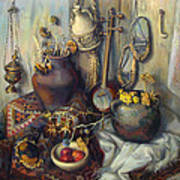 The Armenian still-life with culture subjects. 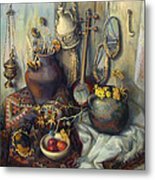 Armenian painter Meruzhan Khachatryan depicted own perception of beauty of the Armenian still lifes in the magnificent manner, not like the style of another artist. And you can buy or order a beautiful Armenian still lifes, landscapes and other painting works from Meruzhan Khachatryan. 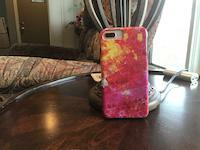 You certainly can order an author's second or third copy of the original of this painting artwork.